How to get rid of wasps in the garden? Let’s be honest, it’s easier said than done preventing wasps from entering your garden – and the last thing you want is an invasion of wasps making their mark on your outdoor space. But, don’t fret, there are several wasp prevention techniques that know how to stop wasps in their tracks. Alternatively, although it can be impractical, there is an solution that you can paint onto your table and chairs twice a year to prevent wasps from invading and ruining your furniture, known as “Wasp Solution“. The first treatment should be applied before the wasps even think about nest-making, which is usually around early spring. There is no need to worry about discolouration of your teak furniture, as the oil dries invisible, meaning the characteristic silver tinge will stay. Did you know that wasps are repelled by the smell of peppermint? To get rid of wasps in the garden, try diluting some peppermint oil in water and spraying it around your property, focusing particularly on where wasps frequently congregate. 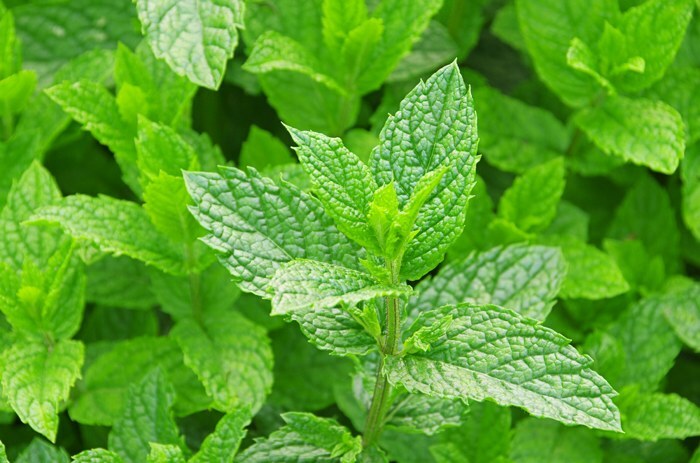 Alternatively, another simple yet effective deterrent is planting peppermint at various spots in your garden. Another option is to mix a cup of white vinegar with a cup of water and put it in a spray bottle – these can be purchased cheaply at most supermarkets, garden centres or even the likes of Poundland. All you have to do is simply spray the solution at stray wasps. You may be wondering how to know if you have a wasp’s nest if your back garden, but just because you see wasps frequently whilst lounging in your garden, it doesn’t mean that they are nesting on your property. It is likely that they may be travelling to your garden for food or nest-building materials. 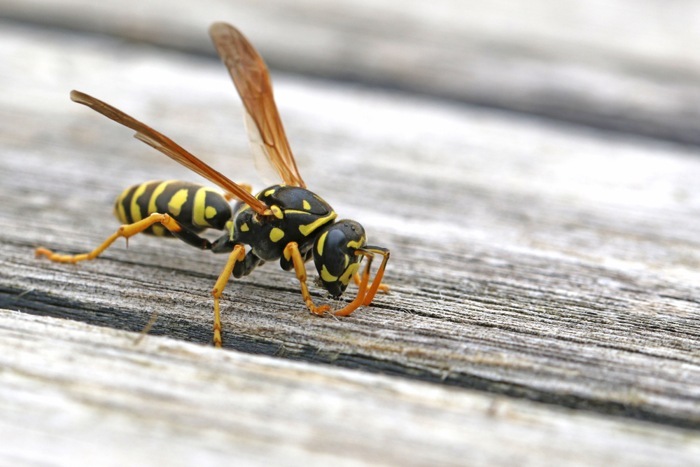 If you find you have a number of wasps in your garden, you may want to consider catching them. To do this, you can buy poison-free wasp traps from most local supermarkets in spring and summer months. Alternatively, another natural way to get rid of wasps is by creating a your very own DIY wasp trap. Simply fill a bottle with a sweet substance (such as juice or honey), which tricks the wasps into thinking it’s nectar. This helps to attract them inside the bottle and traps them inside. If you want to use something stronger to get rid of the wasps in your garden, there are a variety of wasp control sprays on the market. From fast-acting insecticides, to surface sprays to prevent them from coming into your garden in the first place. If the wasps are coming from a nest, although an insect spray will quickly kill any wasps you encounter in flight, the sheer number of wasps per-nest – which can be thousands – means this is probably a waste of time. This is when you should think about consulting a professional to remove the nest entirely. Remember, when getting in close proximity to wasps, it is important to wear protective clothing to avoid being stung multiple times. For instance, wear clothing that covers your skin, and it is worth purchasing goggles, gloves and a dust musk for optimum protection too. If you see an influx of wasps in your garden over the spring and summer months, it is advisable to follow their tracks to spot where they are nesting. If they have made a nest in your garden, you should get them eradicated as soon as you can. Despite the fact there are a number of wasp removal guides online, according to the British Pest Control Association (BPCA), it is not recommended to do it yourself. 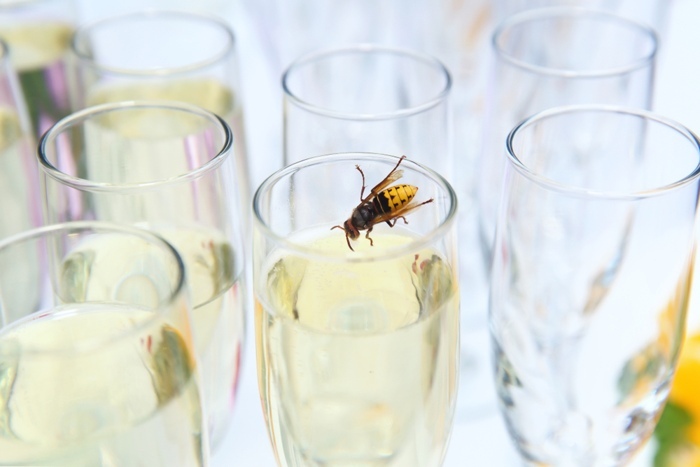 Instead, you should consult a professional pest controller to get rid of them for you in a safe and effective way – especially if it is a fully-grown nest, as it could be home to thousands of wasps. DO NOT attempt to break up or dislodge a wasp’s nest with a stick, or try to “smoke out” the nest, as you may aggravate the wasps or put yourself in danger. This is especially the case if you are smoking out the nest, because it is easy for flames to become out of control. However, if you wish to become a beekeeper, take a read of our guide to beekeeping.